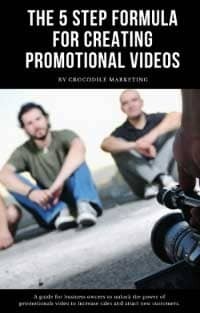 The ultimate resource for creating promotional video fast and affordable for business owners and tips on how to get promotional video strategy off the ground. This 1-Page Marketing Plan is particularly useful for small business owners and service providers who understand the value of a written Marketing Plan and the necessity of revising it on a regular basis. No business should be without a Marketing Plan.